Product prices and availability are accurate as of 2019-04-19 06:53:33 UTC and are subject to change. Any price and availability information displayed on http://www.amazon.com/ at the time of purchase will apply to the purchase of this product. HiFi Imaging technology delivers richer colors and even more intricate detail, capturing the look and character of real hardwood. Planks feature double the pattern variety for a more varied, natural feel across the entire installation. A specialized quality control process ensures all 10-plank Cali Vinyl boxes include all unique prints. An array of colors were selected based on surveyed customer preferences and fall right in line with industry trends. In addition to hardwood prints, the collection also includes imagery for three of Cali Bamboo's most popular solid bamboo floors -- Java, Antique Java, and Natural. Planks are shielded by an industry-leading 20mil scratch-resistant wear layer, ideal for spaces with heavy traffic, large pets, and industrial wear and tear. 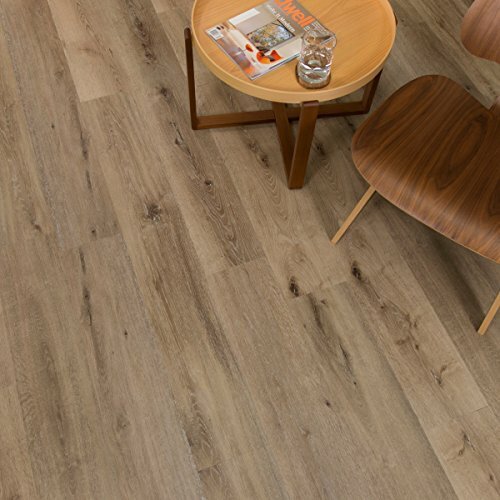 Cali Vinyl Plus is also uniquely fortified by a bamboo-plastic composite (BPC) core which reinforces plank stability and keeps the floor laying smooth over less-than-even subfloors. A built-in cork underlayment provides added cushioning and suppresses in-room and between level step sound well beyond urban multi-level dwelling codes. The cork also provides excellent thermal insulation, keeping spaces cooler in the summer and warmer in the winter. 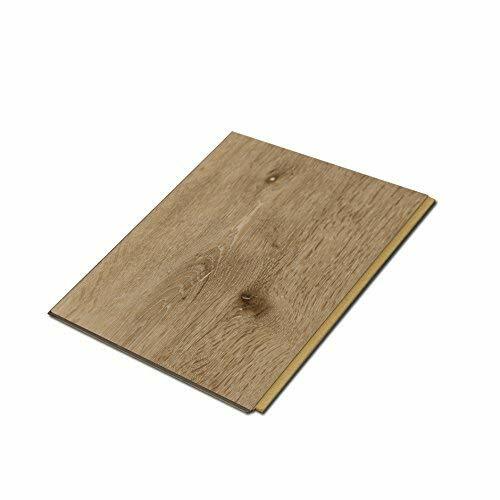 Flooring can be laid over any subfloor with a click-lock groove system that makes DIY installation quick and easy. 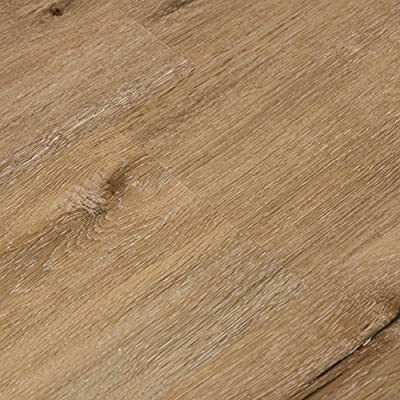 Cali Vinyl planks are lightweight and score and snap with a simple utility knife, for fast, floating installations without all the sawdust and mess.